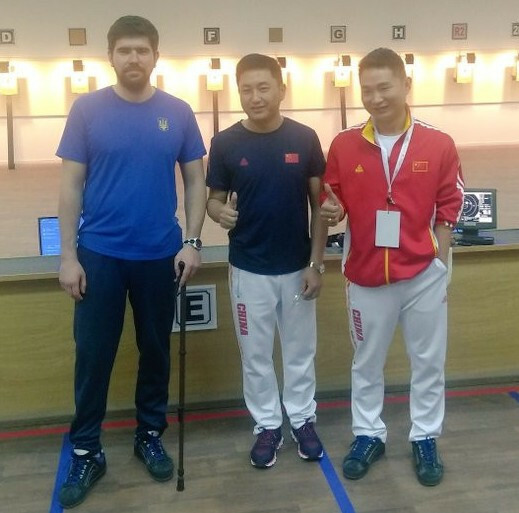 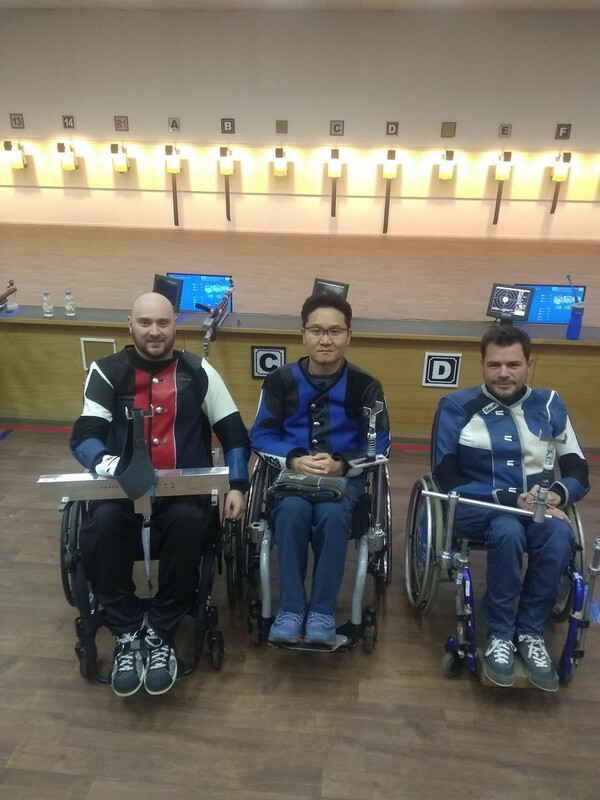 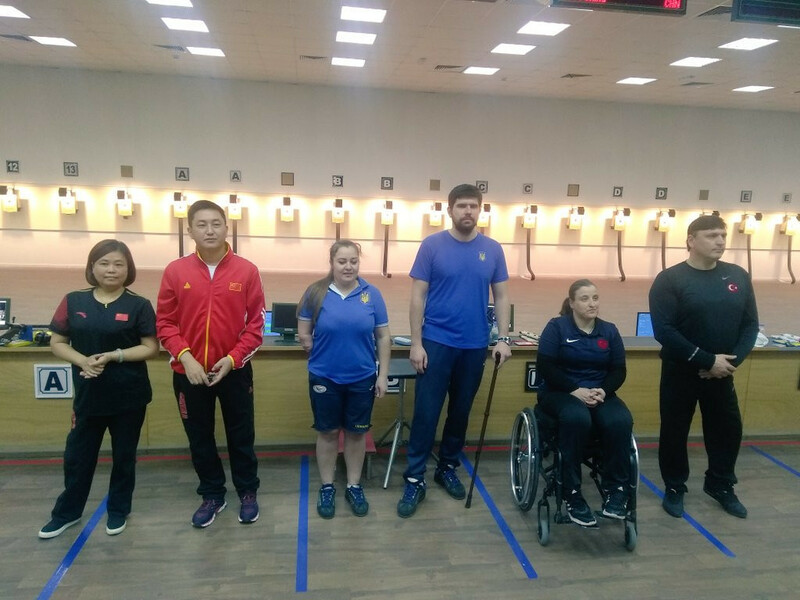 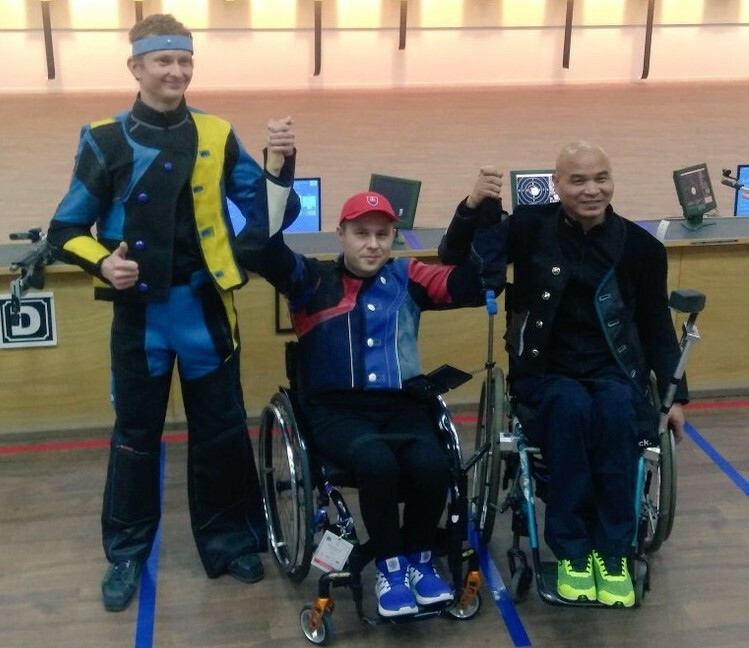 Ukraine’s Vasyl Kovalchuk brought the World Shooting Para Sport Grand Prix in Szczecin to a close by winning the final event of the competition. 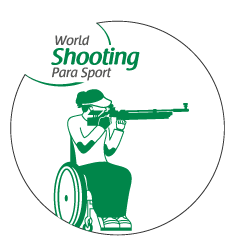 Cheongju in South Korea has been announced as the host of the 2018 World Shooting Para Sport Championships. 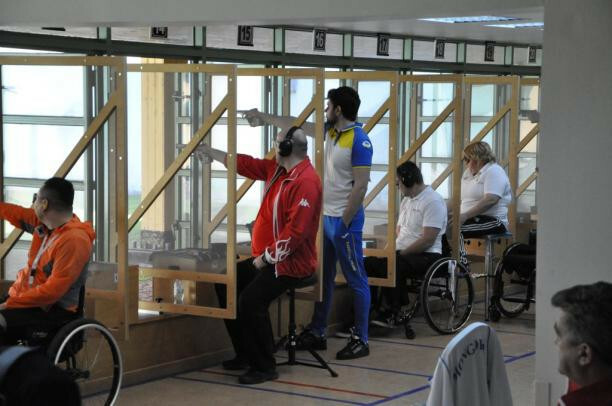 Slovakian shooter Veronika Vadovicova has been named the Allianz International Paralympic Committee (IPC) Athlete of the Month for February.